Besides learning self-defense, Aikido provides many physical and mental benefits to those who practice it. It is a true budo or Martial Way that evolved in the historic tradition of Japanese martial arts. Studied in earnest, budo is more than a science of tactics and self-defense. It is a discipline for perfecting the spirit. 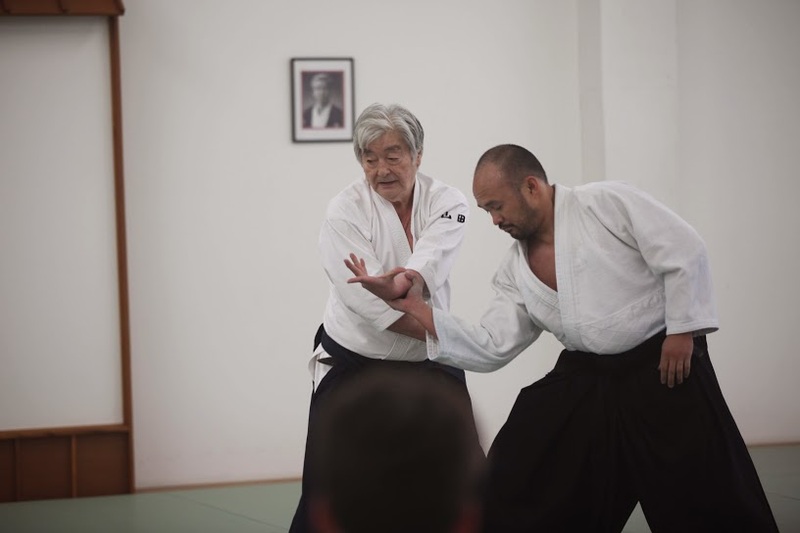 Southland Aikido provides quality Aikido and Iaido instruction for the Los Angeles community, just minutes away from the campuses of Cal State Los Angeles and East Los Angeles College. New to Aikido? Check out our New Member Special Offer: Free uniform + reduced fees – over $185 in savings. Best martial arts for kids in Monterey Park? Our Aikido for Children classes are now accepting registrations. Enroll your child today! My experience at Southland Aikido has been 100% positive. I started aikido only about four months ago expecting to learn some self-defense techniques, however, what I have happily stumbled upon is increased focus, mental clarity, confidence, physical fitness, camaraderie, AND the ability to defend myself. As a beginner, I have so much to learn and I look forward to training at Southland Aikido for a long time to come! I enjoy the training environment and level of Aikido experience at Southland Aikido tremendously. If you are looking for a place to practice and grow, this is the dojo to do it in.